Wiwitness - Systematic Reputation Management Solution for Online Businesses. Wiwitness is a do-it-yourself platform for online business owners. It enables meaningful use of trust factors to boost conversion rate. Tools to collect socially verifiable endorsements and testimonials quickly, easily and systematically. Single central dashboard to control approval, prioritization and displaying of above trust factors. Display above proofs specifically targeting your campaigns or landing pages for maximum results. Endless combinations for easy A/B test variants for optimization. Sign up for free and start witnessing results. Go live. See instant results. You can upgrade or continue using free for ever plan after signup. By Signing in you agree to the Terms of Service and Privacy policies. This guide will walk you through the simple steps of integrating the Wiwitness plugin into your Shopify site. 1: Signup with Google or Facebook in wiwitness home page. 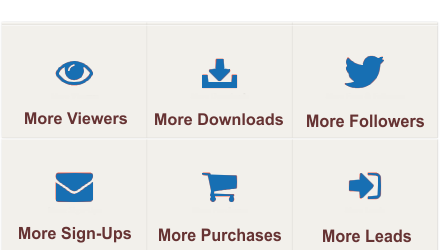 ¤ Goto page's dashboard by clicking on newly created page icon. Complete your page setup there. 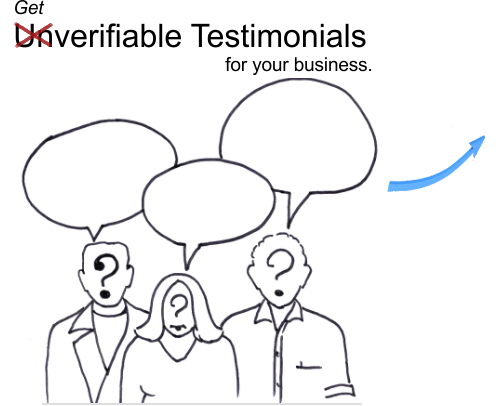 ¤ Start collecting socially verifiable testimonials from your business page. ¤ Once you receive testimonials, accept/prioritize them in page's dashboard. 4: Create widget and copy the widget code from your dashboard. 5: Go to your store admin Click on the Themes menu on your Shopify dashboard, and then click Template Editor. Note: Please make sure to click "Save", you are done!. and manage your widget and testimonials in wiwitness dashboard. If you're experiencing difficulties at this stage, please email us at support@wiwitness.com.